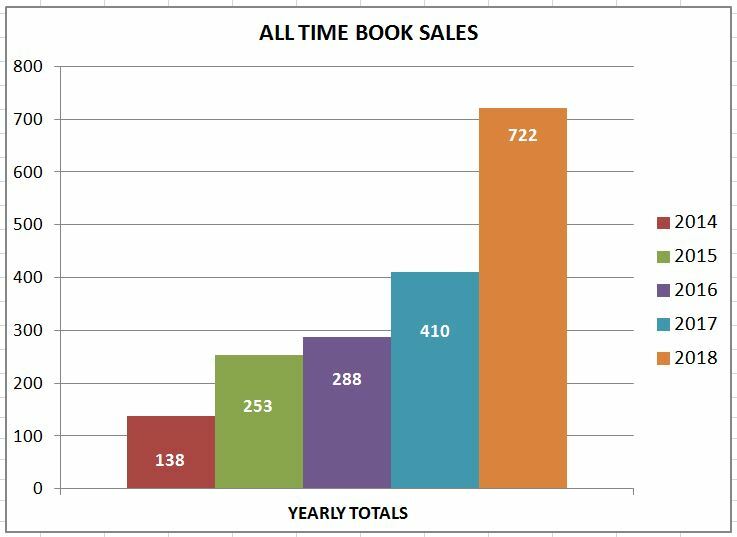 Thank you for making 2018 my best book sales year thus far. This entry was posted in milestone and tagged 2018 book sales, Banner Year. Bookmark the permalink. Wow! That is awesome. Thanks for sharing. I hope 2019 is even better.